The Resurrection procession at the Shrine of Divine Mercy will take place on April 21th at 7:00 am. 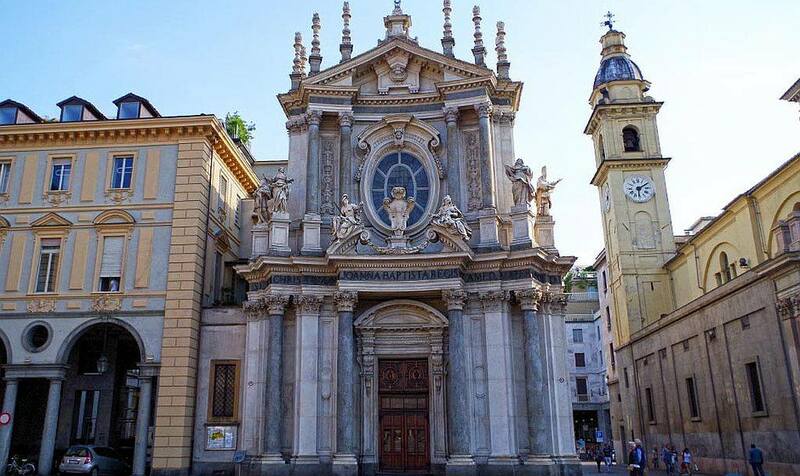 We will start from the chapel of the Passion and proceed to the basilica, where Holy Mass presided over by Bp. Jan Zając will be celebrated. Allelujah!!! Jesus lives!!! He lives among us and in us, when we are in a state of grace. Love wins over sin and life over death. Jesus overcame all evil and Satan, the enemy of man. Since then we can also can gain the victory over sin and human weakness through Jesus, and thus live more fully in communion with God. Let God’s mercy be praised in us and through us! We wish you all joyous celebration of this greatest mystery of our faith! On the occasion of Easter and the Feast of Divine Mercy, the Sisters of the Congregation of Our Lady of Mercy would like to wish all our Benefactors, Associates supporting our apostolic works, as well as Visitors to the Congregation’s website and Members of the Facebook group of the Shrine of Divine Mercy. 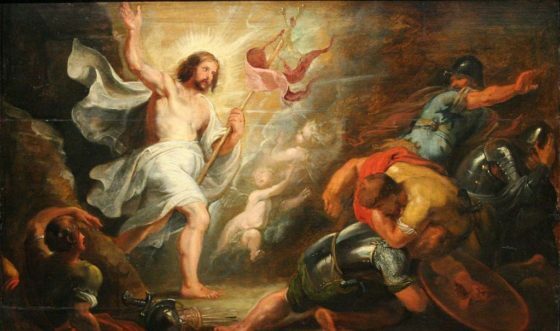 May you all experience a joyful encounter with the risen, merciful Lord. 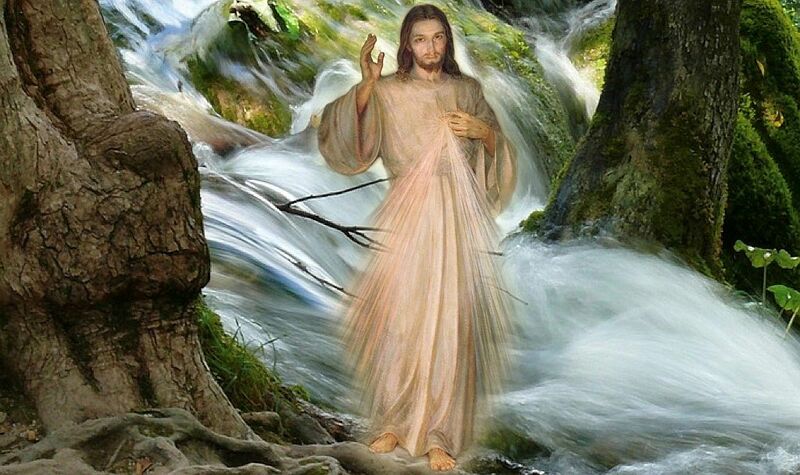 He is the One who brings peace which the world cannot give, fills our hearts with love and always bestows blessings, as we see Him in the Image which He instructed St. Faustina to paint. We also wish you all graces, and on the Feast of Mercy, may you be granted the greatest promise of Jesus, which is complete absolution from sins and punishment. Blessed Easter to you all!!! Good Friday is the first day of the novena before the feast of Divine Mercy. Jesus asked St. Faustina to use it in order to prepare for the celebration, in which we worship God in the mystery of His unfathomable Mercy. The novena consists of nine days of recitation of the Chaplet of Divine Mercy. Jesus said about the power of this novena that it entreat just about everything which is in accordance with God’s will, which means that is good for us on earth and in eternity. Out of devotion, you can also recite a novena which Jesus dictated to Sister Faustina. 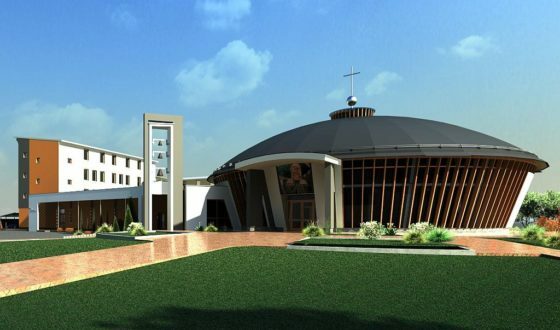 The ceremonial start of this novena will take place at the Shrine of Divine Mercy after the prayer at the Hour of Mercy (3:00 pm), which is celebrated and experienced in a special way on Good Friday. In the Catholic Church, Holy Saturday is a day of mourning after the crucifixion of Jesus Christ. 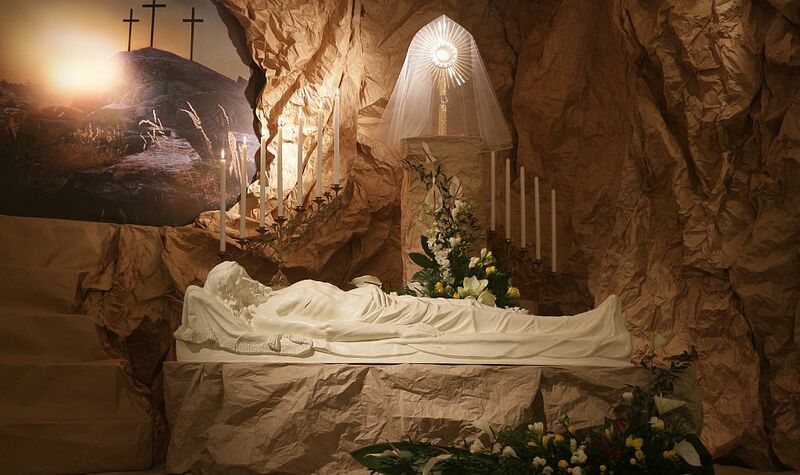 In churches and chapels, the „Tomb of the Lord” is arranged, we adore Jesus in the Blessed Sacrament, thanking Him for the work of Redemption and graces brought by the Cross for our salvation, and we beg for mercy for us and the whole world. 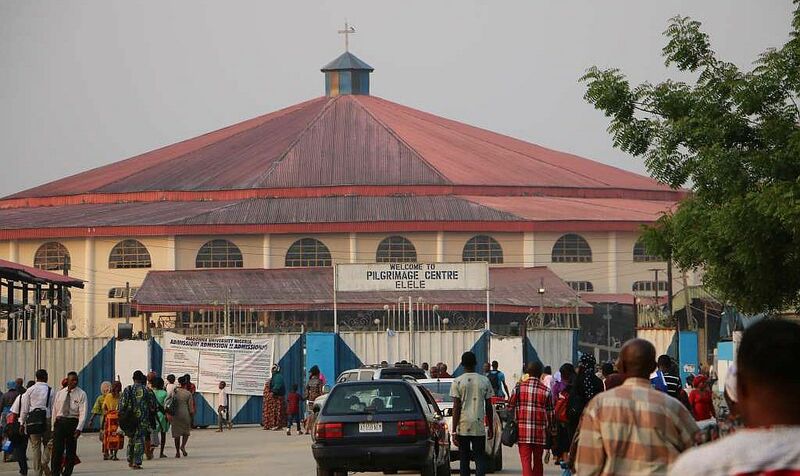 At the Shrine of Divine Mercy in the morning, foods are blessed on the Christmas table. About 3:00 pm, prayer at the Hour of Mercy is observed, combined with the novena before the Feast of Divine Mercy, followed by memoration of the descent of Jesus into the abyss. After nightfall, at 8:00 pm in front of the basilica, the rites of the Easter Vigil will begin with the Eucharist, where candles should be brought, because this liturgy renews our vows of baptism. Good Friday is the only day in the year when there is no Holy Mass, as the most perfect sacrifice was made by Jesus Himself at the Cross. 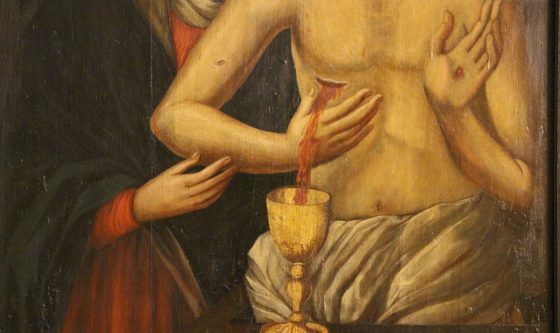 Jesus told St. Faustina in one of the many revelations associated with His Passion: On the cross, the fountain of My mercy was opened wide by the lance for all souls – no one have I excluded! (Diary, 1182). On Good Friday, the 3:00 pm prayer, recited at the moment of the agony of Jesus on the Cross (Hour of Mercy) the is celebrated in a particularly solemn manner at the Shrine of Divine Mercy and followed by the start of the novena before the Feast of Mercy (transmission available at: www.faustyna.pl and www.milosierdzie.pl). After the novena, at approx. 3:30 pm, the Way of the Cross will be celebrated. 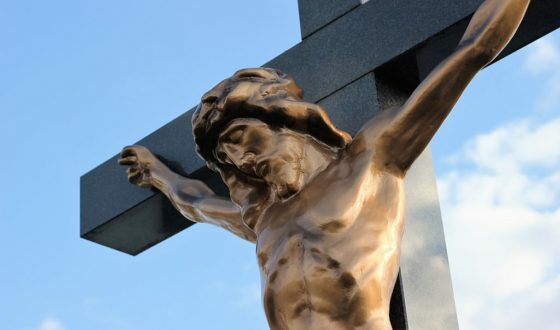 The Good Friday Liturgy of the Passion will begin in the Basilica at 6:00 pm. After Adoration of the Cross and Holy Communion, an Eucharistic procession will set off to the Holy Sepulcher, which is traditionally arranged in the convents’ Chapel of the Passion. There will be a continual adoration of Jesus in the Blessed Sacrament, which begins the Lenten Lamentations. 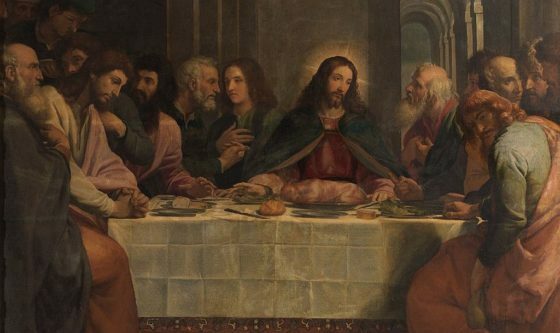 On Good Friday, strict fasting and abstinence from all meat is required. 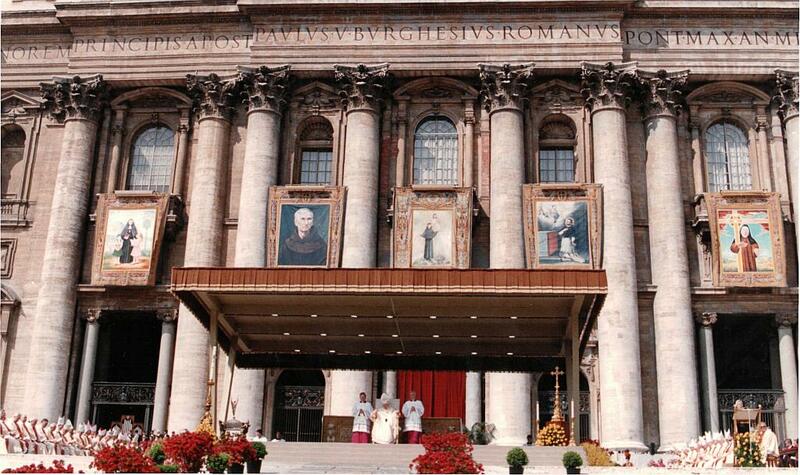 April 18 is the 26th anniversary of the beatification of Sister Faustina. Therefore, it is an excellent opportunity to thank God for her life, her school of spirituality, her prophetic mission to remind the world of the biblical truth about God’s merciful love for man and to proclaim it with a new strength through the witness of life in a spirit of trust in God and mercy towards others, word and prayer. Today, there is no country left in the world without an image of Merciful Jesus painted according to the vision she had in Płock. 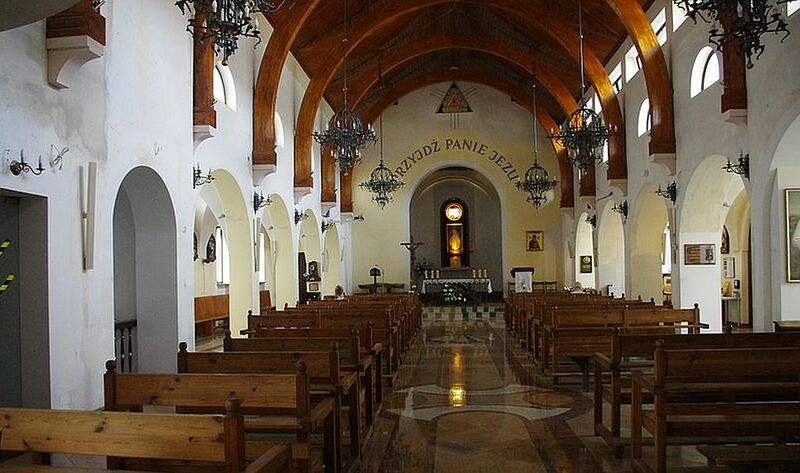 The Feast of Mercy has been inscribed in the liturgical calendar of the universal Church, the Chaplet of Divine Mercy, dictated by the Lord Jesus in Vilnius, is recited even in tribal languages ​​on tiny islands in the oceans, and prayer is increasingly practiced at the moment when Jesus died on the cross, called the Hour Mercy as more and more people join in spreading the message of Mercy, creating today a multi-million movement of the Apostles of Divine Mercy. April 14th is Passion Sunday, also celebrated as Palm Sunday, which starts the Holy Week. On this day, the account of Jesus Christ’s Passion is read from the Gospel during the Holy Mass. The Eucharist is preceded by a procession with colorful Polish palms as a celebration of the memory of Jesus’ triumphal entry into Jerusalem. The palms symbolize the Divine life being reborn in the souls of the faithful. At the Shrine in Krakow-Łagiewniki, Bp. 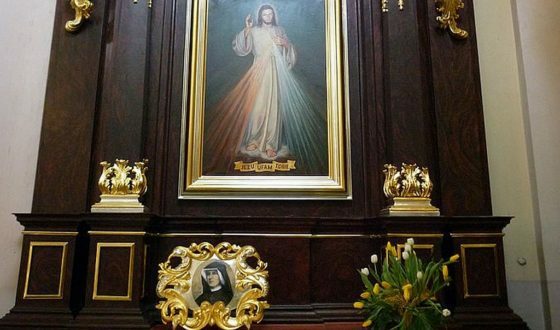 Jan Zając, priests, religious sisters and the faithful will leave the chapel of the miracle-famous Divine Mercy Image and the tomb of St. Faustina in a solemn procession with palms at 10:15 am and will proceed to the basilica, where Holy Mass will be celebrated. The evangelic description of Jesus’ entry to Jerusalem is supplemented by the account of St. Faustina’s visions from her Diary: I saw Jesus riding on a donkey’s foal, and the disciples and a great multitude with branches in their hands joyfully accompanying the Lord Jesus. Some strewed them before His feet where He was riding, while others raised their branches in the air, leaping and jumping before the Lord and not knowing what to do for joy. And I saw another crowd which came out to meet Jesus, likewise with joyful faces and with branches in their hands, and they were crying out unceasingly with joy. There were little children there also. But Jesus was very grave, and the Lord gave me to know how much He was suffering at the time. And at that moment, I saw nothing but only Jesus, whose Heart was saturated with ingratitude (Diary, 642). 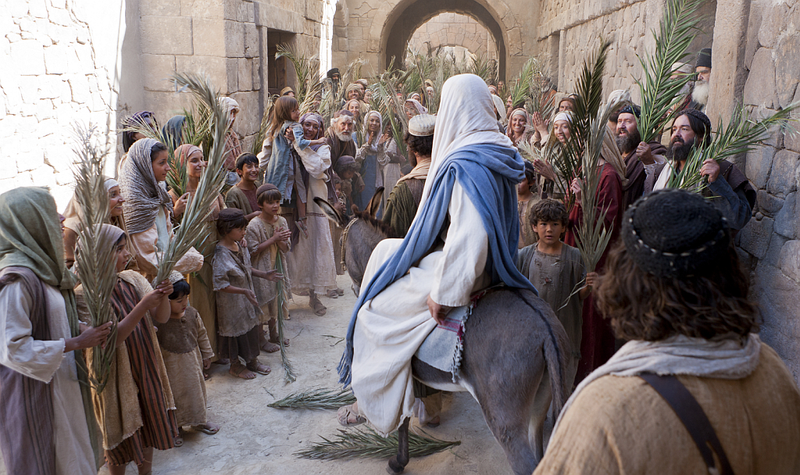 Jesus gave me to understand how much He had suffered in that triumphal procession. “Hosanna” was reverberating in Jesus’ heart as an echo of ‚Crucify’. Jesus allowed me to feel this in a special way (Diary, 1028). 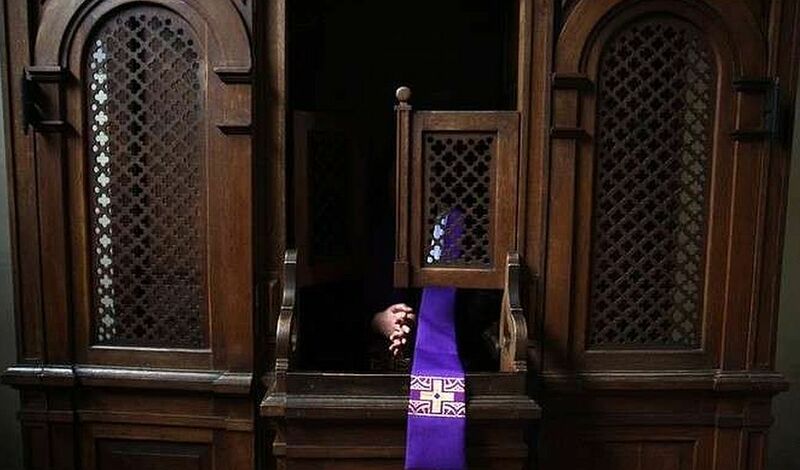 The greatest miracles of Divine Mercy take place in the confessional, as they turn the death of sin to life. Jesus said to St. Sister Faustina: Tell souls where they are to look for solace; that is, in the Tribunal of Mercy [the Sacrament of Reconciliation] There the greatest miracles take place [and] are incessantly repeated. To avail oneself of this miracle, it is not necessary to go on a great pilgrimage or to carry out some external ceremony; it suffices to come with faith to the feet of My representative and to reveal to him one’s misery, and the miracle of Divine Mercy will be fully demonstrated. Were a soul like a decaying corpse so that from a human standpoint, there would be no [hope of] restoration and everything would already be lost, it is not so with God. The miracle of Divine Mercy restores that soul in full. Oh, how miserable are those who do not take advantage of the miracle of God‟s mercy! You will call out in vain, but it will be too late (Diary, 1448). 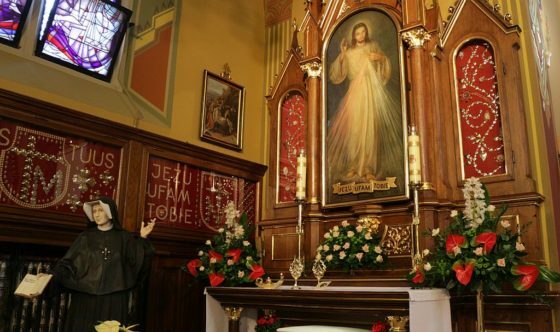 At the Shrine of Divine Mercy in Krakow-Łagiewniki, priests stay in confessionals every day – from 8:00 am to 7:00 pm in the basilica (from Maundy Thursday until 5:45 pm), and 6:00 am-6:30 am and 4:30 pm-5:00 pm in the chapel with the miracle-famous Divine Mercy Image and the tomb of St. Faustina. Since in the Holy Week there are long queues to the confessionals, we recommend coming earlier to confess rather than wait the last days before Easter. The importance of daily choices. We may not realize just how much depends on our daily choices and taking on the cross every day to follow in the footsteps of Jesus. In fact, here in the earthly life, we get to decide about everything: not only about what is important for our personal, family, professional, social, or national lives… but above all, our eternal lives. We live on earth only to learn how to love, since eternity will consist of loving. 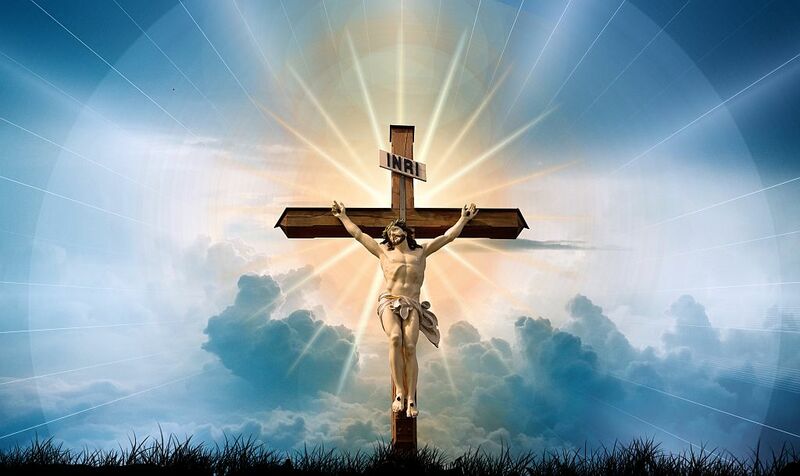 And the cross is inscribed in the art of love: enduring of suffering, forgiveness, and sacrifice. The importance of the ability to carry the cross is important for eternal life, as Jesus told Sister Faustina. Then I saw the Lord Jesus nailed to the cross. When He had hung on it for a while, I saw a multitude of souls crucified like Him. Then I saw a second multitude of souls, and a third. The second multitude were not nailed to [their] crosses, but were holding them firmly in their hands. The third were neither nailed to [their] crosses nor holding them firmly in their hands, but were dragging [their] crosses behind them and were discontent. Jesus then said to me, Do you see these souls? Those who are like Me in the pain and contempt they suffer will be like Me also in glory. And those who resemble Me less in pain and contempt will also bear less resemblance to Me in glory. Among the crucified souls, the most numerous were those of the clergy. I also saw some crucified souls whom I knew, and this gave me great joy. Jesus then said to me, In your meditation tomorrow, you shall think about what you have seen today Diary, 446). On April 13 (Saturday), a monthly meeting of the Sychar community at the Shrine of Divine Mercy in Krakow-Łagiewniki will take place. 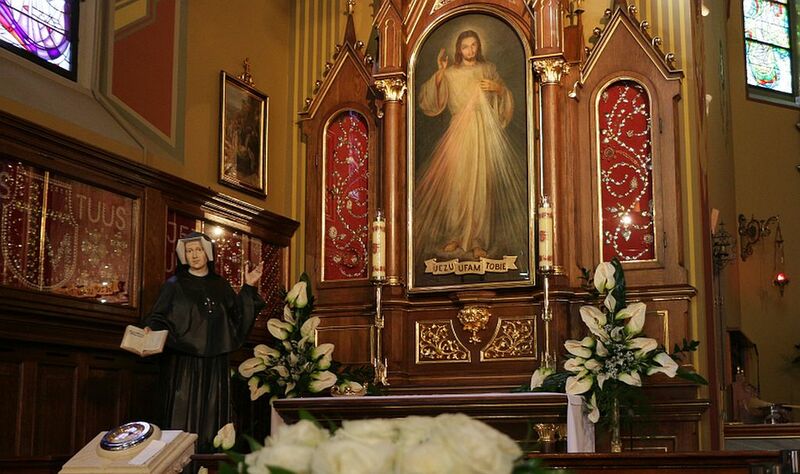 At 5 p.m., in the chapel of the miracle-famous Divine Mercy image and the tomb of St. Faustina, Holy Mass will be celebrated in the intention of married couples who are experiencing problems and are in danger of falling apart, followed by a meeting in the “Faustinum” hall. In this intention – of married couples in crisis – the Sisters of the Congregation of Our Lady of Mercy hold daily Rosary prayer at 8.30 pm at the Łagiewniki Shrine. Between 8 and 12 April, the seventh international Central America and the Caribbean congress will be held in Mexico, concerning working with women and “Post Aborto” assistance. 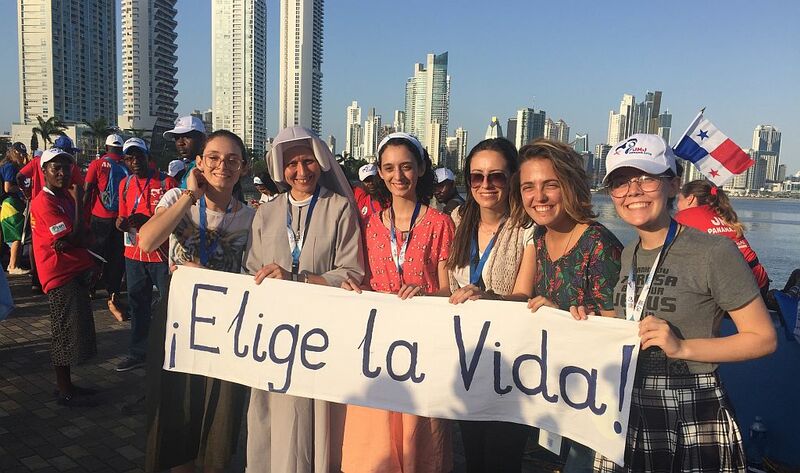 Sister Filipa Bąk of the Congregation of the Sisters of Our Lady of Mercy will participate along with two people from the EPERANZA project in Cuba. The meeting will be attended by representatives of 14 countries. During the five days, they will share about the problems of modern civilization and its influence on women and mothers. This will be the first participation of Cuba in this type of event, where members of the project will have the opportunity to share the experience of working against abortion in Cuba. On 10-11 April, the solemn introduction of the relics of St. Faustina Kowalska to the National Pilgrimage Center of Eucharistic Adoration and Special Marian Devotion in Nigeria. St. Faustina will be greeted not only by Nigerian and faithful from the neighboring countries, but also guests invited from other regions of Africa and from Europe, among them Antonio Guido Filipazzi, a representative of Pope Francis in Nigeria, and the Sisters Maria Vianneya Dąbrowska and Maria Rosa Kmiecik from the convent of the Congregation of Our Lady of Mercy in Krakow-Łagiewniki, who will share the wealth and spiritual mission of the Apostle of Divine Mercy. 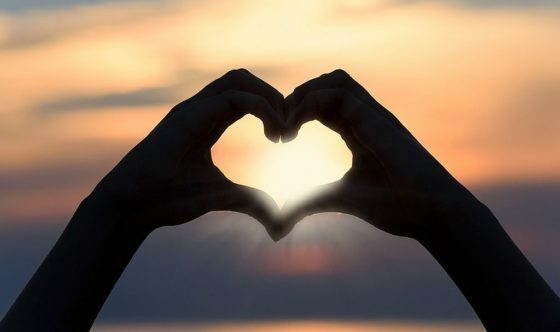 On April 8, as on every eighth day of the month, the community of the Sisters of Our Lady of Mercy in Gdansk will support married couples praying for offspring. Already over 700 married couples from Poland, Italy, France and the USA have enlisted for the prayer and 179 of them are already expecting children, with many more already enjoying parenthood. 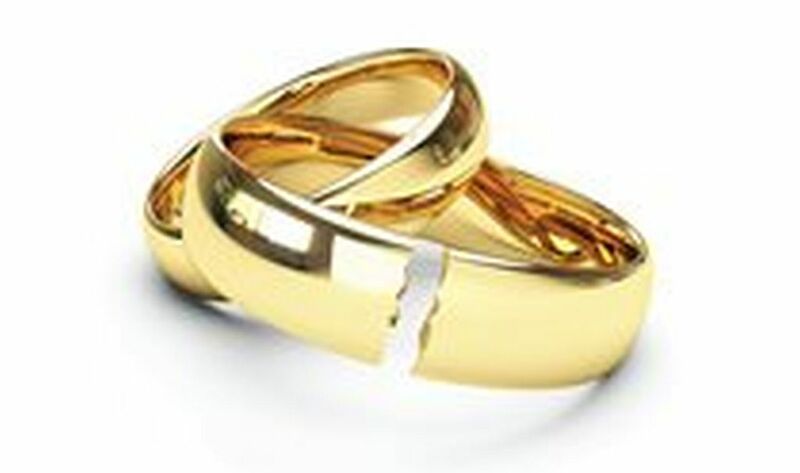 Intentions asking for prayer for this purpose (names of married couples) can be sent by email at: kobietajestboska@gmail.com or through the fanpage of the “Kobieta jest boska” (Woman Is Divine) formation group. “Redeemed at so dear a price of Your most precious Blood, oh Jesus! 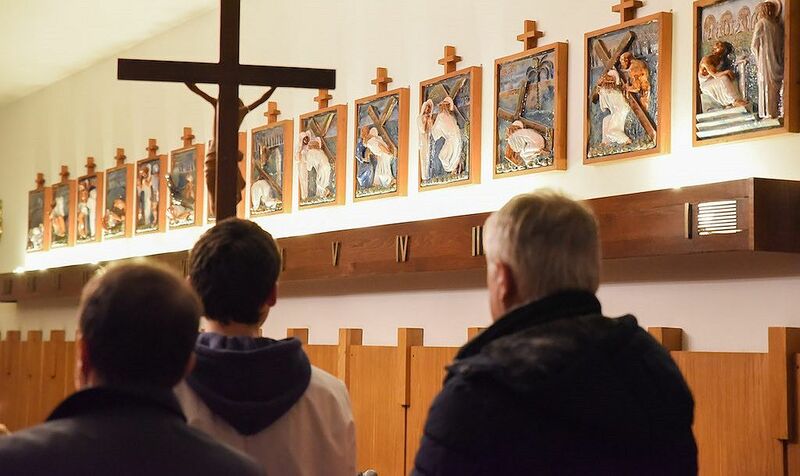 Considering the Passion of Jesus with St. Faustina” is the theme of the Lenten retreat which will take place in the Shrine of Divine Mercy in Krakow-Łagiewniki from 5 to 7 April, 2019. It will be given by Fr. Piotr Szyrszeń, S.D.S., and Sisters of the Congregation of Our Lady of Mercy. Considering the Passion of Jesus with according to the Gospel of Matthew will be an opportunity to open up for justice “to God’s measure”, which is profoundly different from its human counterpart, and to implore God’s Mercy for the participants themselves and for the whole world. The retreat will be inspired by the words of St.. Faustina: Jesus, may Your pure and healthy blood circulate in my ailing organism … O Jesus, be mindful of Your own bitter Passion and do not permit the loss of souls redeemed at so dear a price of Your most precious Blood (Diary, 1089, 72). 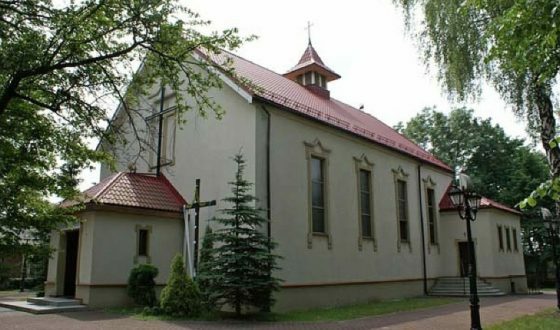 Based on verses from the Scripture, the teachings of the Church and the Diary of St. Faustina, Sisters from the Radom community of the Congregation of the Sisters of Our Lady of Mercy will host a Lenten retreat at the parish of the Holy Trinity in Białobrzegi. The retreat, entitled “Mercy in Christian life”, addressed to children, adolescents and adults alike, will be held from 5-7 April. On April 7th, at the Church of St. Christine in Torino, Italy, a solemn dedication and introduction of St. Faustina’s statue will take place. This event will be attended by the Sisters: Tymoteusza Kmiotek and Wincenta Mąka from the Roman community of the Congregation of the Sisters of Our Lady of Mercy. The Sisters will share the message of Mercy as recorded in the Apostle of Mercy’s Diary with the faithful and lead the prayer at the Hour of Mercy and the recitation of the Chapletof Divine Mercy. Thise participating in the Mass will also be able to honor relics of Sister Faustina. On April 3-5, at the Shrine of St. Faustina in Warsaw at ul. Żytnia 1, a Lenten retreat for children and young teens from primary schools (1st to 7th grade) will be held. The children will accompany St. Faustina in learning from Merciful Jesus about how to be merciful and finally get to Heaven. Meanwhile, the teens will seek answers to the question what counts in life and how to seek true values. The retreat will be hosted by Sr. Terezjana and Sr. Rachela from the Warsaw convents of the Congregation of Our Lady of Mercy and three postulant Sisters from the community of the Congregation in Walendów. Concern for the conversion of sinners. This is the greatest act of mercy, which has us keep in mind the eternal wellbeing of another human being. Sister Faustina, following Jesus’ example, even made the sacrifice of her life with this intention. The mystical experiences she met heaven, purgatory and hell, because she said that no sacrifice is too great to save a man for eternity. Jesus invited her – and through it well and us – to cooperate in the work of saving sinners, even those for which humanly speaking, there is no hope. Many times He asked: I thirst. I thirst for the salvation of souls. Help Me, My daughter, to save souls. Join your sufferings to My Passion; and offer them to the heavenly Father for sinners (Diary, 1032). The loss of each soul plunges Me into mortal sadness. You always console Me when you pray for sinners. The prayer most pleasing to Me; is prayer for the conversion of sinners. 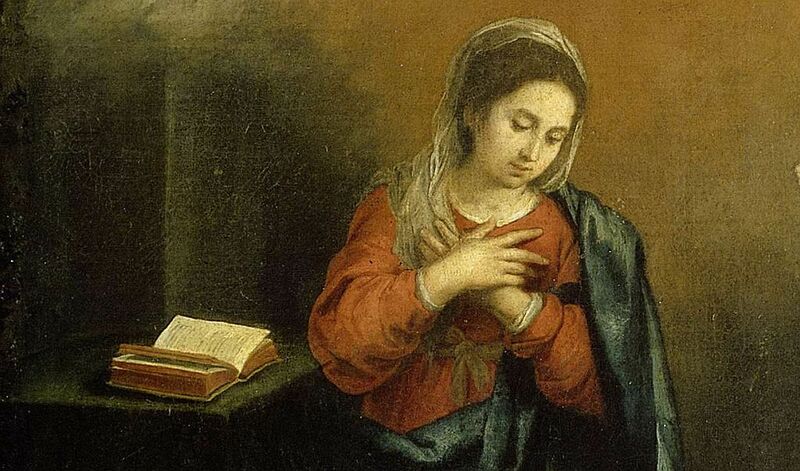 Know, My daughter, that this prayer is always heard and answered (Diary, 1397). At the invitation of Jesus, Sister Faustina responded generously: O Jesus, I want to bring souls to the fount of Your mercy to draw the reviving water of life with the vessel of trust. 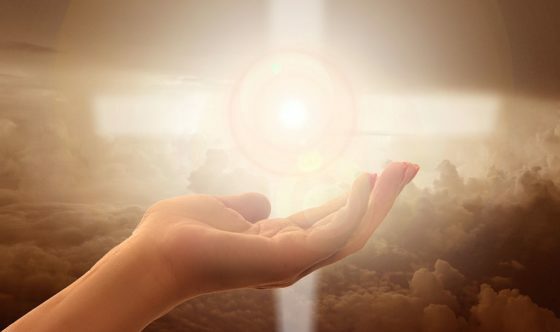 The soul desirous of more of God’s mercy should approach God with greater trust; and if her trust in God is unlimited, then the mercy of God toward it will be likewise limitless. O my God, Who know every beat of my heart, You know how eagerly I desire that all hearts would beat for You alone, that every soul glorify the greatness of Your mercy (Diary, 1489). In preparation for the introduction of St. Faustina’s relics in the parish of Our Lady of the Angels in Jaworzno on April 1st, Sr. Zacheusza and Sr. Augustiana from the convent of the Sisters of Our Lady of Mercy will be sharing the richness of the spirituality and mission of proclaiming the message of Mercy as passed on by the Apostle of Divine Mercy. The meeting is addressed to children and adult members of the parish. “Prayer, fasting and charity” is the theme of the Lenten retreat for members and volunteers of the “Faustinum” Association in Slovakia. 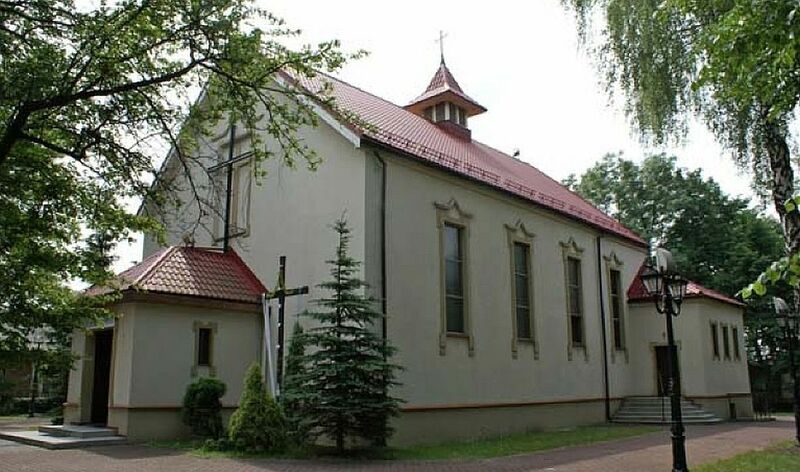 The Lenten retreat for the Slovaks will be held for the first time at the Shrine of Divine Mercy in Krakow-Łagiewniki on 29-31 March and it will be led by Fr. Artur Ciepielski and Sr. Clareta Fečová from the Košice community of the Congregation of the Congregation of Our Lady of Mercy. On March 31st, in Kreuzlingen, the biggest Swiss town on Lake Constance, in the parish of St. Steven and St. Ulrich, an Evening with Mercy will be held to familiarize the faithful with the spiritual heritage of St. Faustina and prepare them for a fruitful experience of the Mercy Sunday. The meeting will be attended by Sr. Norberta and Sr. Klara from the convent of the Congregation of Our Lady of Mercy in Krakow-Lagiewniki. Works of mercy. This fast is what God desires. The following event in the life of St. Faustina is among the things which can convince us of it: The doctor did not allow me to go to the chapel to attend the Passion Service, although I had a great desire for it; however, I prayed in my own room. Suddenly I heard the bell in the next room, and I went in and rendered a service to a seriously sick person. When I returned to my room, I suddenly saw the Lord Jesus, who said, My daughter, you gave Me greater pleasure by rendering Me that service than if you had prayed for a long time. I answered, But it was not to You, Jesus, but to that patient that I rendered this service. And the Lord answered me, Yes, My daughter, but whatever you do for your neighbor, you do for Me (Diary, 1029). Jesus instructed St. Faustina, and through her, all of us, that there are three ways to provide good to our neighbors: by deed, word, and prayer. He said: In these three degrees is contained the fullness of mercy, and it is an unquestionable proof of love for Me. By this means a soul glorifies and pays reverence to My mercy. (Diary, 742). Jesus asked Sister Faustina to do at least one act of mercy towards her neighbors during a day, and do it out of love for Him. This is the only wealth on earth that has eternal value. It makes us beautiful in our humanity and our Christian vocation, but also rich before God. 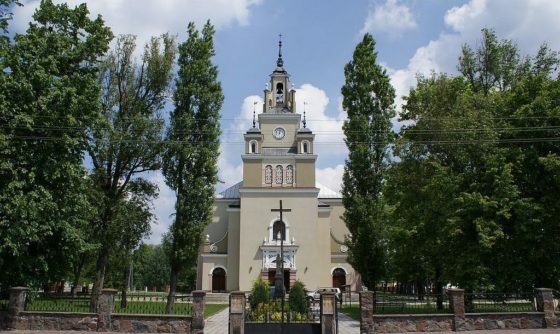 On March 27-29,at the Parish of St. Anthony in Lodz, at ul. Św. Antoniego 4, a Lenten retreat will be held for children from the Primary Schools No. 35 and No. 166. The meetings dedicated to the merciful love of God and our response to it in the form of trust in Him and mercy towards others will be provided by Sr. Zachaeusza, Sr. Emanuela, Sr. Terezjana and Sr. Maria Faustyna from the Krakow and Warsaw communities of the Congregation of Our Lady of Mercy. 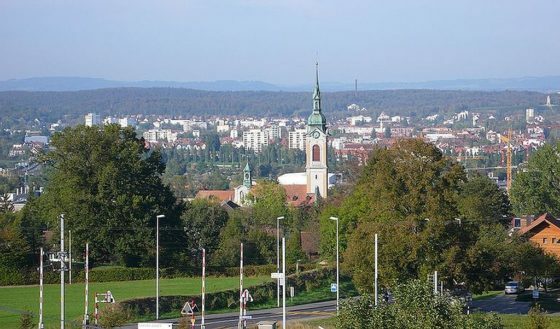 During the “Course in Blessings” organized by the Augustinian Fathers in Košice, Slovakia, Sr. M. Benediktína Fečová from the Košice community of the Congregation of Our Lady of Mercy will give a conference entitled “Blessed are the merciful, for they shall obtain mercy” on on Wednesday, March 27th. The Sister will also conduct a workshop where she will present the practical side of this very important and topical issue in the light of the spirituality of St. Faustina’s school of spirituality. St. Faustina is associated with the revelations of Merciful Jesus, the prophetic mission of proclaiming the biblical truth about the merciful love of God to man to the world, with the devotion to Divine Mercy and the new school of spirituality. She is less frequently mentioned in relation with her revelations of Our Lady, and yet in the Diary, dozens of meetings of the Apostle of Divine Mercy with Mary are reported. One revelation was a special occasion, because it talks about the extraordinary role of St. St. Faustina in Divine Mercy plans. On the Feast of the Annunciation of 1936, in the convent chapel at ul. Żytnia in Warsaw, Sister Faustina saw the Mother of God, who told her: I gave the Savior to the world; as for you, you have to speak to the world about His great mercy and prepare the world for the Second Coming of Him who will come, not as a merciful Savior, but as a just Judge. Oh, how terrible is that day! Determined is the day of justice, the day of divine wrath. The angels tremble before it. 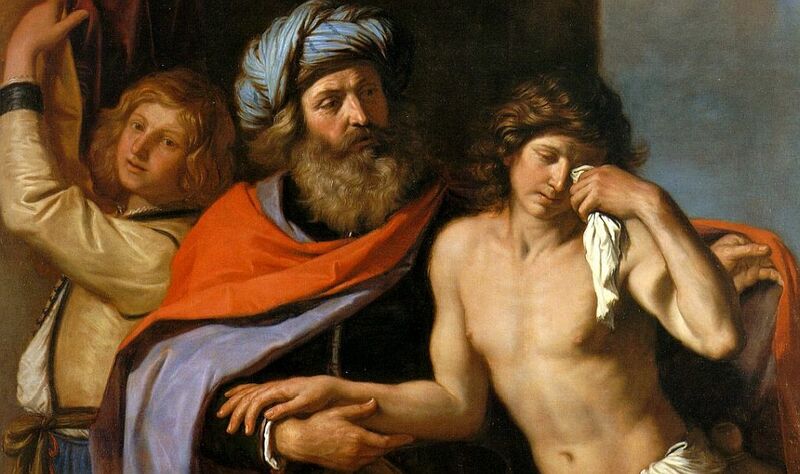 Speak to souls about this great mercy while it is still the time for [granting] mercy. If you keep silent now, you will be answering for a great number of souls on that terrible day. Fear nothing. Be faithful to the end. I sympathize with you (Diary, 635). This message from the Mother of God also applies to us and impels us to bring the message of the merciful love of God to man to the world by testimony of life, deed, word and prayer.